Please join us as we welcome Nancy Thayer back to the Nevins Library! She will be talking about her latest book: A Nantucket Wedding. Books will be available for purchase. Refreshments will be provided. 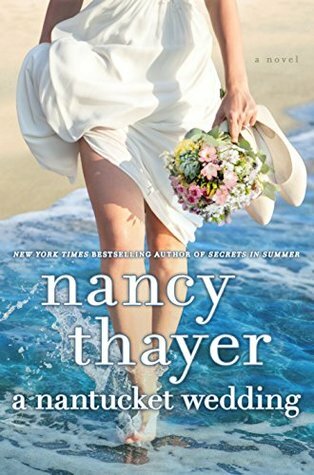 Categories: Author Visit, Books, Programs, Women's Fiction | Tags: author event, bestselling author, Domestic Fiction, love stories, Nancy Thayer, Nantucket Wedding, romance | Permalink. Love is in the air, and in the library! Come and meet a panel of wonderful romance authors, here to talk about their latest books! We can fall in love with their characters, get swept away by their settings, and ask the eternal question: Will they or won’t they? 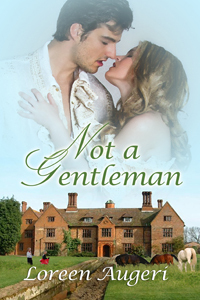 Loreen Augeri: The author of three historical romance novels, she will be talking about her most recent book: Not a Gentleman. In this book, Nicholas has captured Juliana in order to deliver her to her betrothed, but their hearts are reaching for each other instead. Patricia Barletta: The second book in her Auriano Curse series, Moon Shadow, finds Antonio, Duke of Auriano is on his way to Paris to visit his sister, but when a highwayman steals the moonstone pendant that curbs the devastating effects of the family curse, he vows to find the thief and retrieve what is his. When Solange Delacroix steals from the handsome stranger her precarious life tips into spiral of danger. 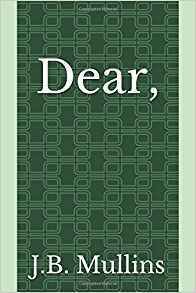 J.B. Mullins: Her debut is titled Dear, and this is where we meet Amanda and Steven. These two imperfect people are instantly drawn together, which in turn, leads them toward spiritually intimate awakenings that will be disastrous if either of them are not fully prepared and ready. 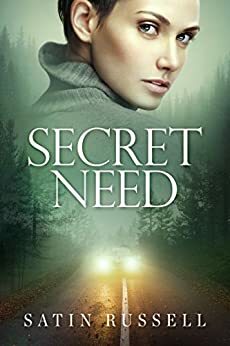 Satin Russell: Her second romantic suspense novel is Secret Need where Liz wants nothing to do with Alex – her childhood bully. However, he finds her intriguing and would love for her to give him a chance. But when they discover big secrets in their small Maine town, they are forced to rely on each other to survive. The books will be available for purchase and signing. Refreshments will be served. Categories: Author Visit, Books, Programs, Romance | Tags: author panel, J.B. Mullins, Loreen Augeri, romance, Satin Russell | Permalink.